Who owns my dog while IDOG Rescue looks for a new home for it? If your dog is staying with you while we find it a new home, you will continue to own the dog. 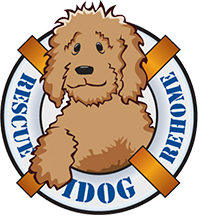 If your dog is placed in foster care, you will sign a release of ownership form and IDOG Rescue will take ownership of the dog.